Flavored Fizzy Drink Mix in a delicious Lemon-Lime flavor. Don't worry about prepping your pucker, you're in for a lip-smacking sweet and zingy citrus blast. 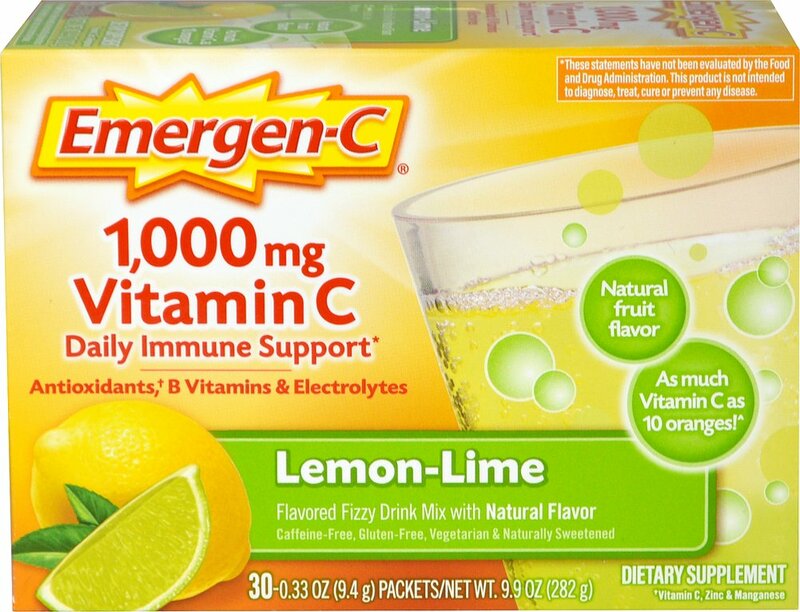 With each sip, you can feel the 24 nutrients flow through your body in a wave of Emergen-C rejuvenation. 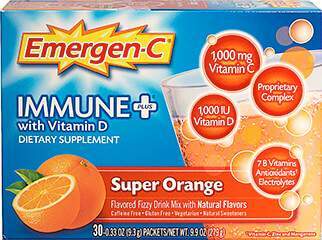 If feeling good is your thing, you found the right box!